With summer around the corner, attractions like Raging Waters San Dimas are definitely on everyone’s to-visit list. Located near the Anaheim Resort area in San Dimas, the 50-acre water park boasts some of the riskiest rides and slides, peaceful rivers and pools, and mild and wild kiddie attractions. 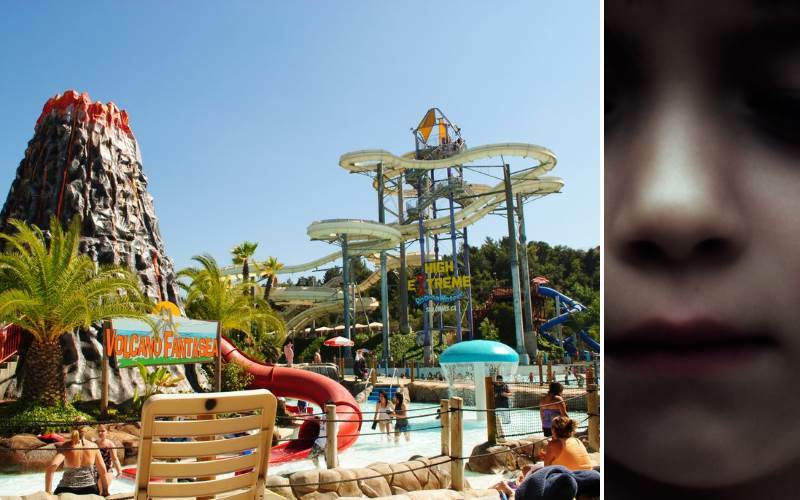 However, if you need an extra reason to head to California’s largest water park, here’s a great one: It’s Haunted. If this just sent a ripple of excitement down your spine, here are some of the stories that managed to leak out about the forever residents of San Dimas’ Raging Waters. In July, 1985, an eight-year-old girl visiting from Pomona drowned in Wave Cove, a beach-like attraction with high powered fans which can generate three-foot waves in the million-gallon pool every 12 minutes. 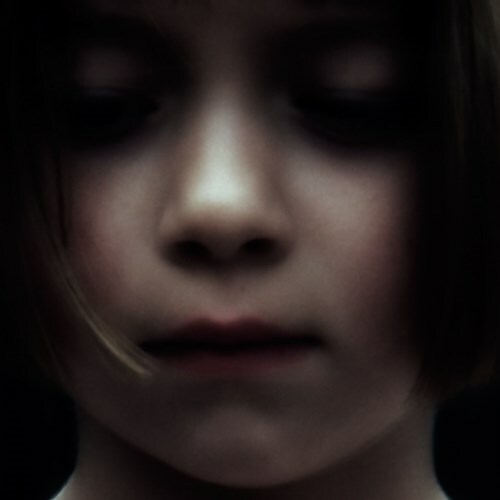 Since then, the little girl has constantly made sure no one forgot about her. Many employees have come across her in ‘The Dungeon’, or the freezer storage area located at the lower plaza food area. In the past, though, that area used to house the park’s first aid center. This means that this was probably where the drowned girl took her last breath before becoming one of the ghosts of Raging Waters San Dimas. Many employees have spotted the girl there only to see her disappear. That’s why everyone is afraid to go down there, especially if they’re alone. 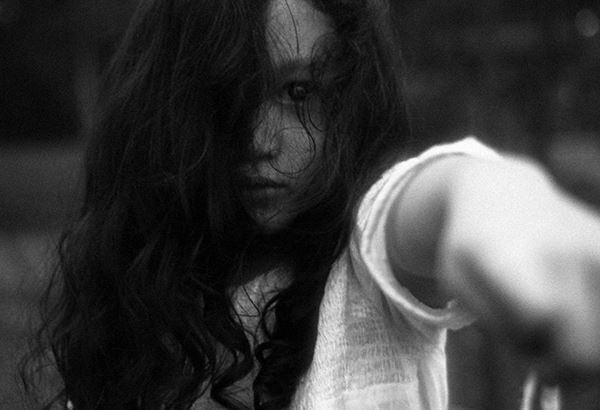 While she isn’t a malevolent spirit, she’s been known to scare those working at the park at night. Security guards and other employees reported hearing park phones ringing constantly until day break. While the line was usually static whenever they dared to pick up, some guards reported hearing the voice of a girl urgently asking for help. After tracking the source of the calls, they discovered that they mainly came from the Wave Cove attraction. One night, the security guards decided to overcome their fear and investigate the place. After a call came through, they headed to Wave Cove. However, the phone was hanging and swinging as if it had just been dropped. Since then, nighttime employees try their best to ignore the ringing phones. Another ghost who enjoys scaring night guards resides in the upper pavilion food court. While they’re checking the area, the entity has been known to call out their names. At times, it would make its footsteps heard, running up behind guards and frightening them. While this entity is yet to reveal itself, it has definitely made its presence known and, well, heard. While these are the only two entities discussed online, you can expect Raging Waters San Dimas to have many more. Many park goers came there for fun only to end up living there forever. Some even met with violent deaths far away from the water, such as the teenage boy who was beaten to death at the park in 1995. Therefore, if you suddenly come across a cold spot under the warm summer sun, be respectful and let the ghosts be.